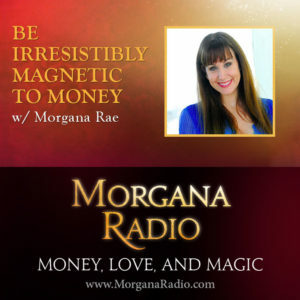 attract money Archives | Morgana Rae & Charmed Life Coaching, Inc.
Everybody talks about the Law of Attraction. 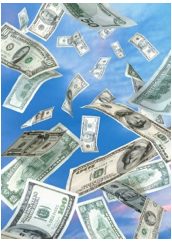 Attract Money. Manifest wealth. Blah blah blah blah blah. 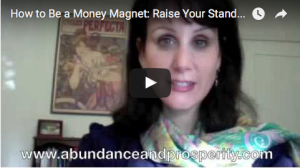 You can chant and vibrate all you like, but good luck becoming a money magnet when money finds you repulsive. 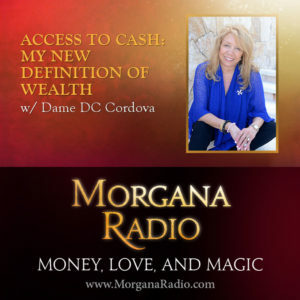 Does Money Love You? Or is your relationship with Money a Mess? 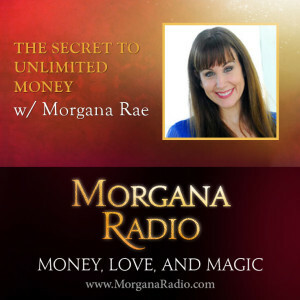 Morgana Rae is here to help you figure that out.